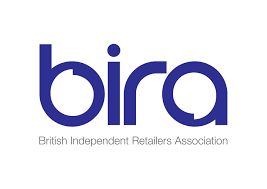 We are proud that the British Independent Retailers Association, the National Pharmacy Association and the National Hairdressers’ Federation trust EW to support their members. 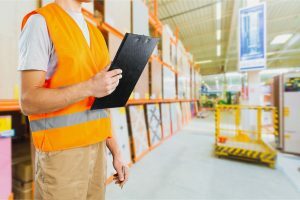 When you are running a busy Retail business you face many challenges: disciplinary issues, complicated grievances, multi-site health and safety demands and the law regularly changing. EW’s unique combination of expert support, unlimited help and fixed fees all backed up by our independent LEI gives you, certainty of cost, peace of mind and more time to focus on achieving your business objectives. "The service provided is priceless. Having this level of expertise on hand gives us peace of mind and allows us to get on with the primary task of running our business." "Working closely with our Health & Safety Consultant across all of our branches has enabled us to introduce new procedures that help to minimise risks to staff and visitors whilst developing best practice." 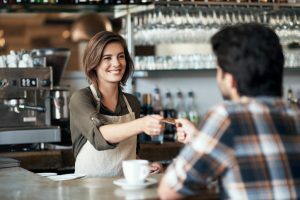 "The vast majority of our franchises simply do not have the in-house resources or expertise to keep up to speed with employment law legislation or adequately deal with the vital HR functions themselves. So we set out to find a partner who would be able to cost effectively offer these services to our franchisees."